Home » KNITmuch » Welcome to KNITmuch! 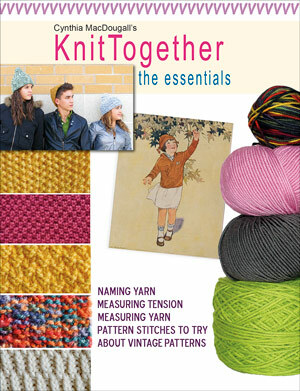 Welcome to the KNITmuch blog and FREE eMagazine!! Stay up to date by joining our email newsletter list below and receive a FREE eBook! Looking forward to the “up and running” website. Thank you, Cynthia, for the ebook, very informative, and a reminder of what I should be doing with measuring tension. Congratulations on getting the website up. I am in the business and I know all the time it takes. Looks good. Hi Tina, thank you so much for your kind words! Indeed it takes a LOT of work to get this started, but it’s going to be a lot of fun. Thank you so much for visiting!